Set in beautiful garden surroundings, this B&B is only 100 m from the shores of Lake Te Anau. Each room includes cable TV, electric blankets and tea/coffee making facilities. Free Wi-Fi is available. 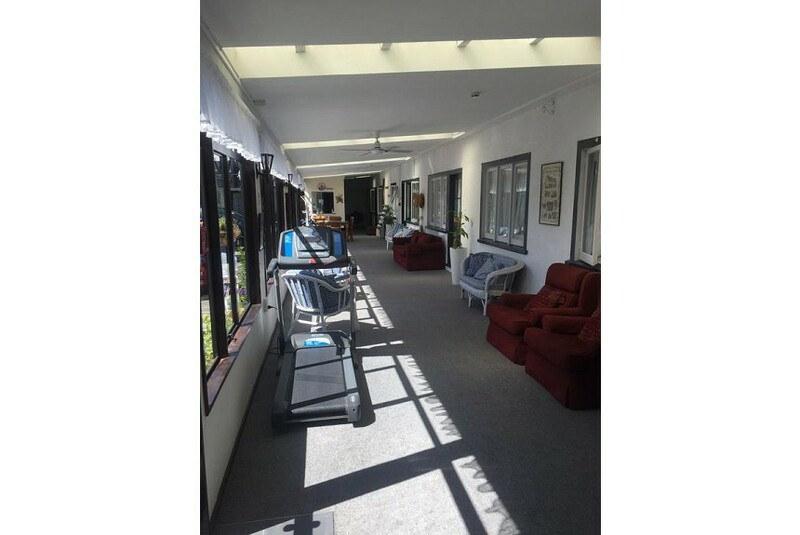 Shakespeare House Bed and Breakfast Te Anau is less than 10 minutes’ walk from the restaurants and shops in Te Anau town centre. It is only 20 km from Manapouri town centre and Lake Manapouri. Cooked and continental breakfasts are served in the dining room each morning. The free shuttle service can drop guests off at the bus terminal or at the starting point for local hiking trails. The tour desk can assist with local activities including visits to the Te Anau Glow Worm Caves, scenic helicopter flights, jet boating, and tours around the Milford Sound and Doubtful Sound region.